Welcome to the John Dee Publication Project's web-site. 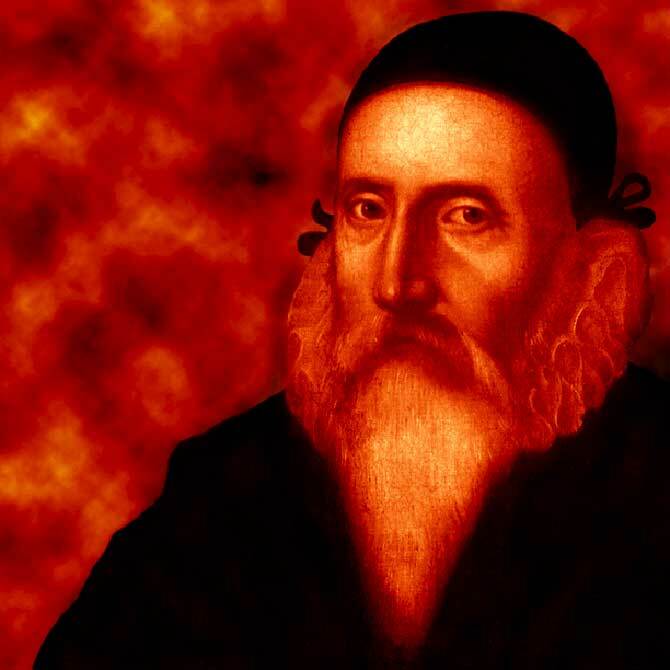 The major purpose of this site is to distribute primary-source materials relevant to the “Enochian” work of John Dee and Edward Kelly, particularly reconstructions of Dee's Spirit Diaries, from the original manuscripts. These works attempt to follow the layout of Dee's original diaries. I have expanded Latin abbreviations, and have regularized “i” “j” and “u” “v” to make the reading experience less jarring. Other than that, it follows Dee's spelling exactly. 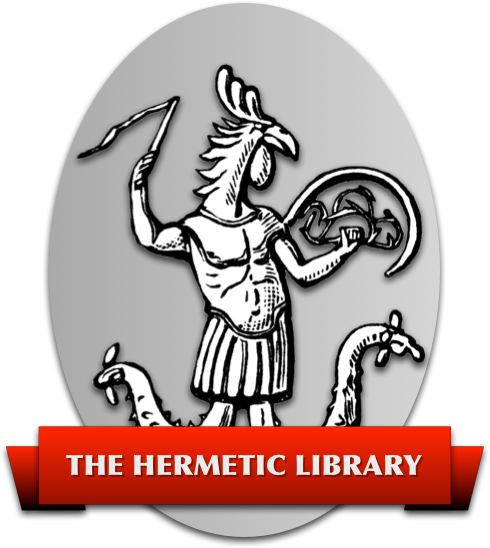 Thanks to the kindness of Raymond Drewry, we are now able to offer “Mysteriorum Liber Primus” with translations of the Latin text into English, as well as a separate “Notes” document examining Dee and Kelly's sources, etc. The current offerings of “Mysteriorum Liber Secundus” and “Mysteriorum Liber Tertius” include neither translations of the Latin, nor any notes. We look forward to adding these in the near future, as well as a continuation of the remaining three books in Sloane MS. 3188. This is a recreation of the Sigillum DEI, according to the instructions of the Angels given in “Mysteriorum Liber Secundus”. It was executed using Adobe Illustrator. The materials on this site are Copyright ©1999 Clay Holden and the John Dee Publication Project unless otherwise noted.